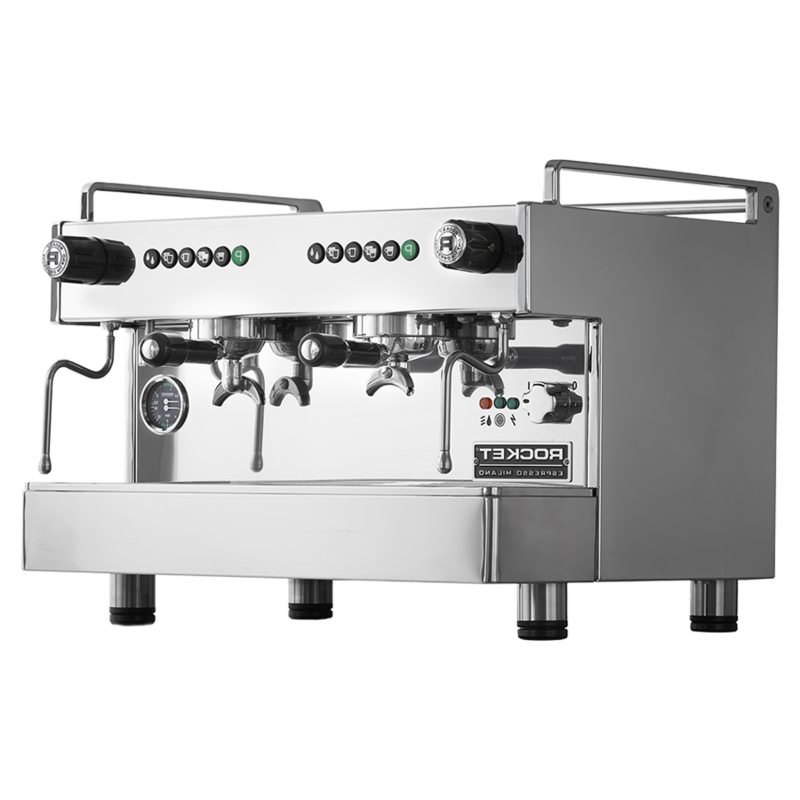 The Compact Rocket Commercial Coffee Machine, has a high end build quality that pushes the low price boundary without effecting the renowned Rocket name. 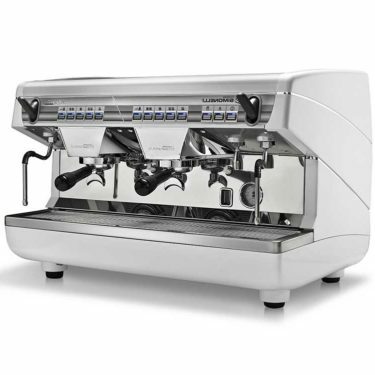 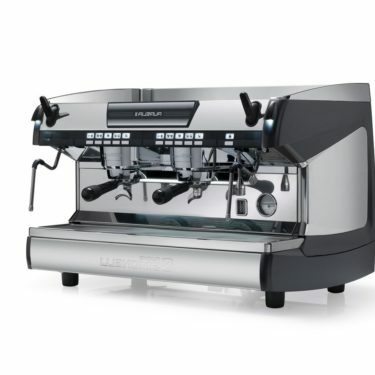 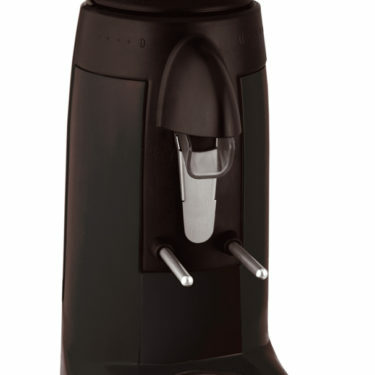 It includes features of a full sized commercial espresso machine in a compact design. 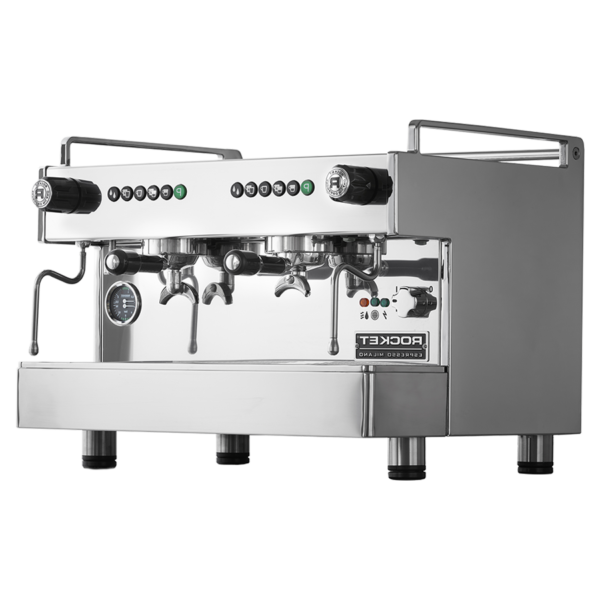 The small footprint of this commercial coffee machine makes this unit the perfect choice for quality results in tight spaces. 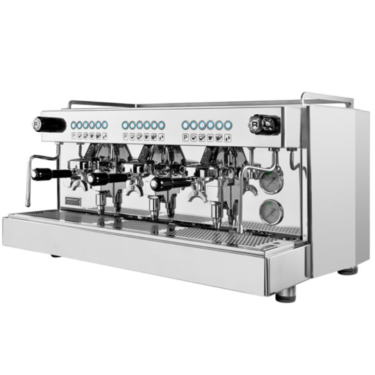 The perfect high quality build makes this machine a great choice for the consumer wanting consistency.